Rich is the Chief Executive Officer and Managing Partner of Helm Partners. 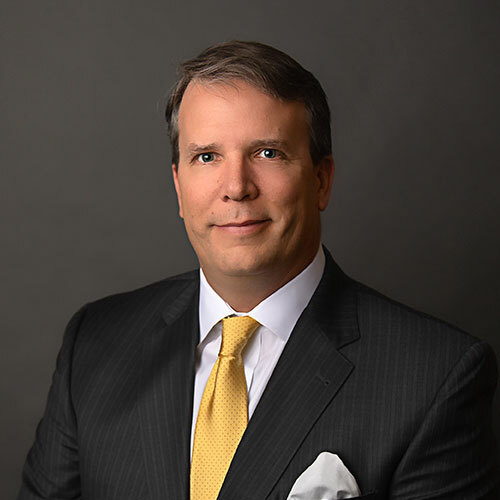 He has over 25 years of telecommunications and consulting experience with mid-market companies, advising clients on their technology and communications strategy, project execution, implementation, and adoption. Rich is a co-founder of Apella Group and accomplished the acquisition of Expert Technology Associates in 2017 to form Helm. He has helped clients across all industries improve their profitability through new business practices and new technologies. His work is focused on major transformations and migrations, particularly with the financial impact of the projects and the business effects of the new toolsets. Prior to Apella, Rich was a Senior Manager for Bridge Strategy Group (now part of Houlihan Lokey), Pfizer, Booz Allen Hamilton and Honda R&D. Rich holds an MBA with Honors from University of Chicago Booth School of Business and a BS in Chemical Engineering from Carnegie Mellon University. He spends most of his free time attending his four children’s sporting events, traveling or taking in Broadway shows.